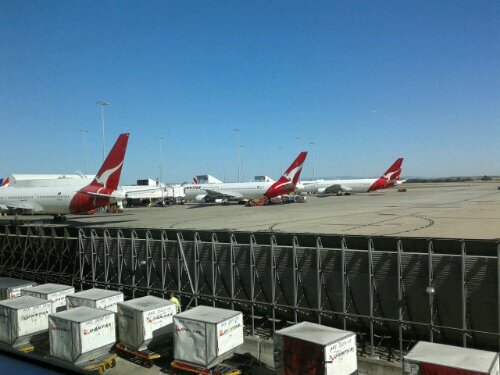 I have finished uploading posts from the last couple of days thanks to QANTAS wi-fi. 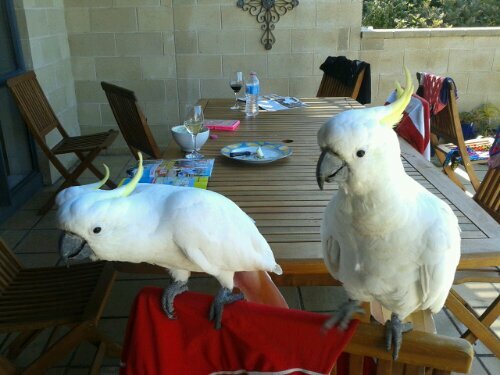 Reload the page for the latest posts. 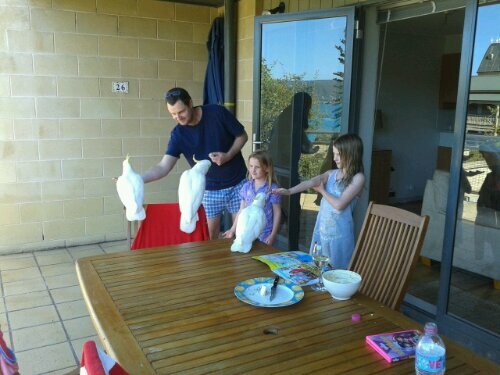 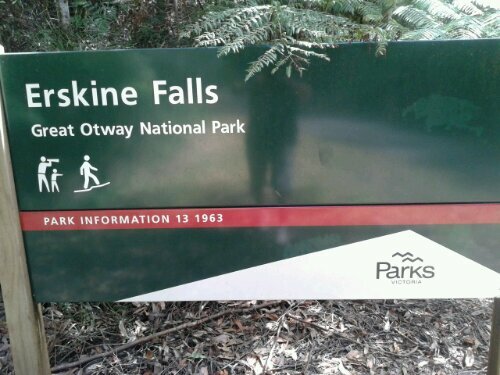 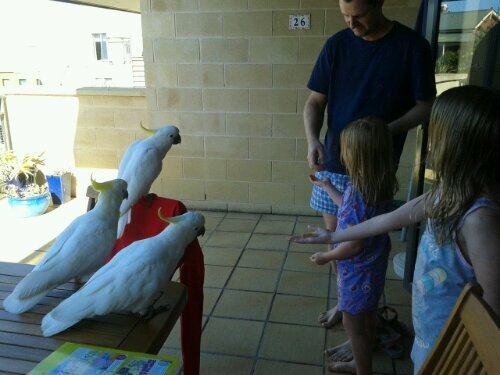 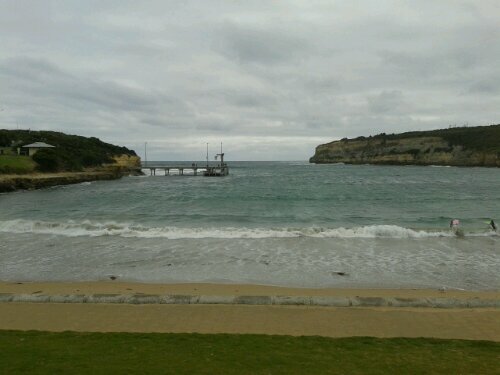 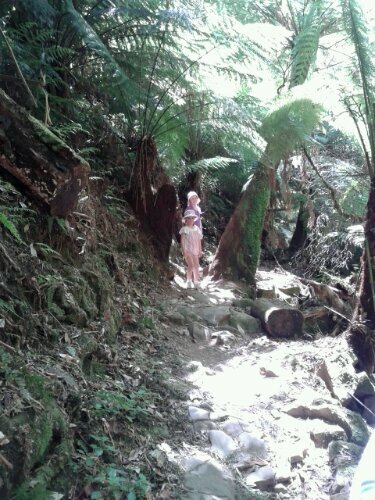 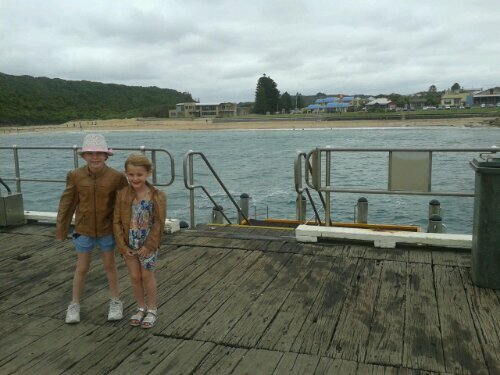 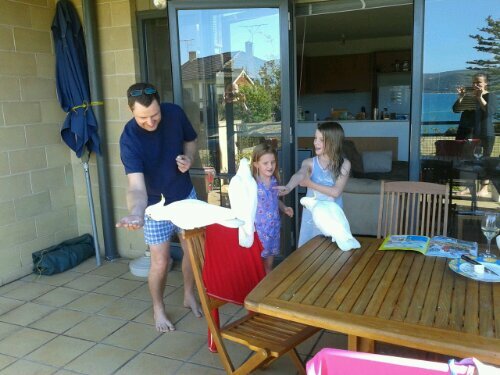 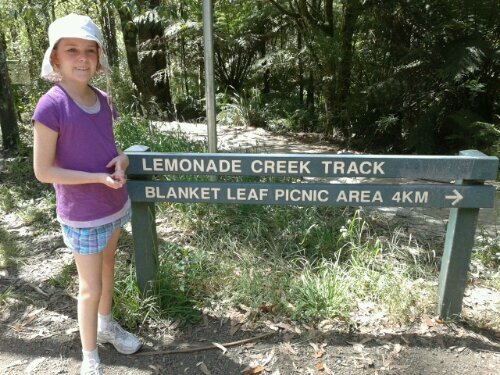 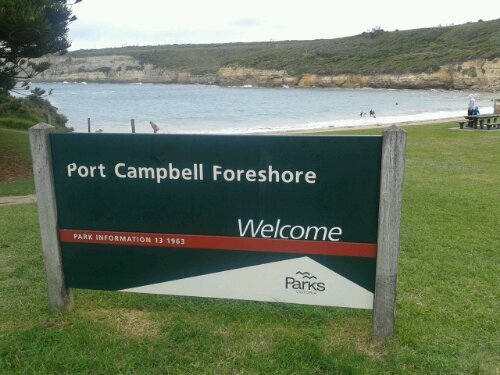 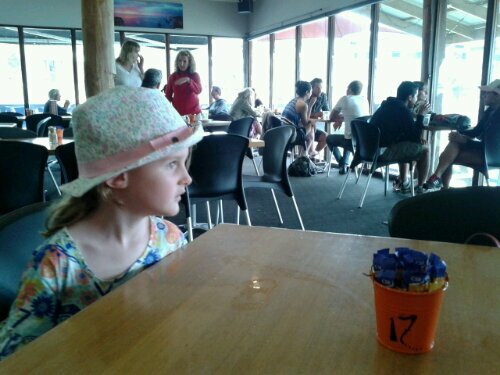 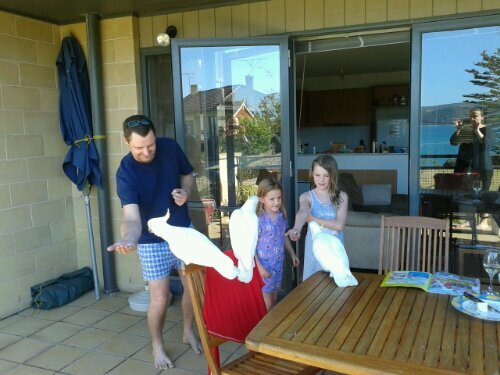 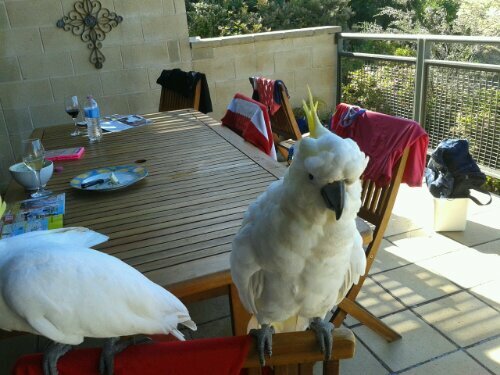 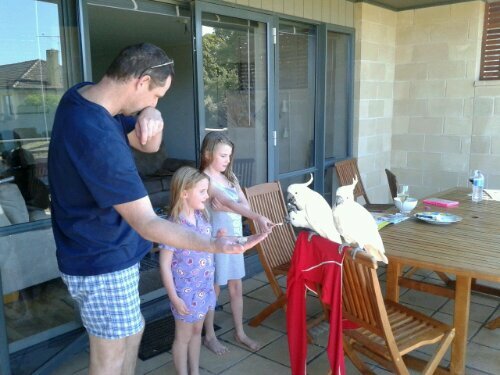 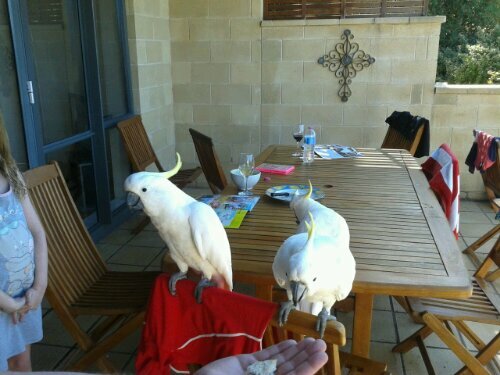 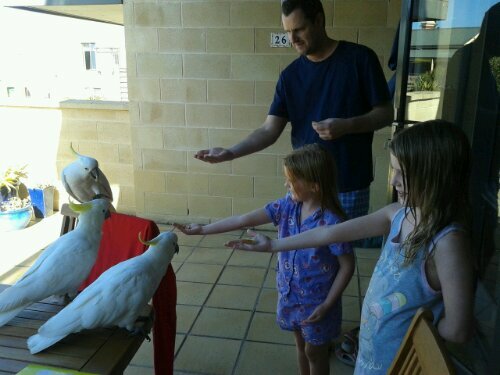 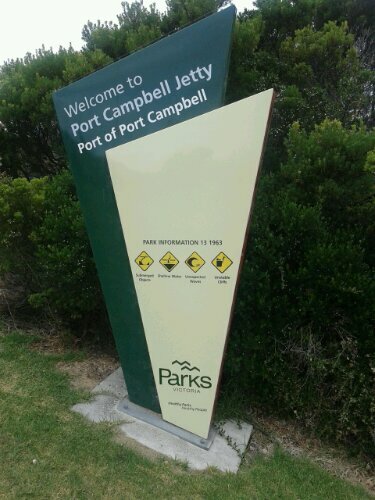 This entry was posted in Travel and tagged Melbourne Region Holiday on 4 January 2013 by Rex. 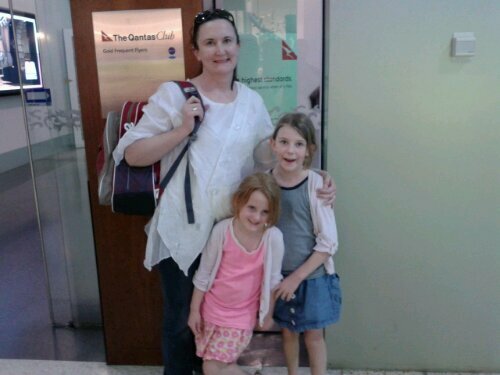 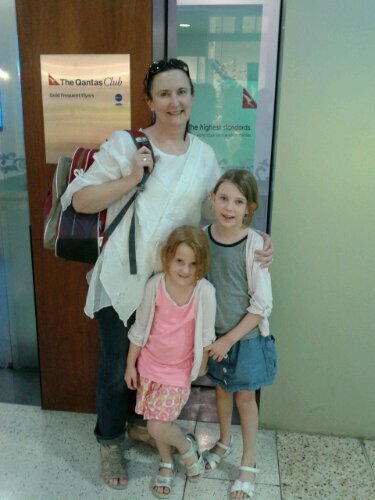 I am dropping the girls at Melbourne Airport this morning. 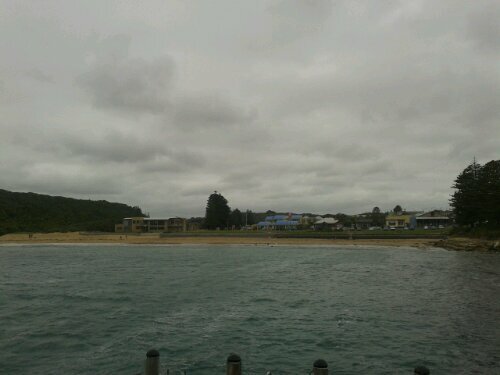 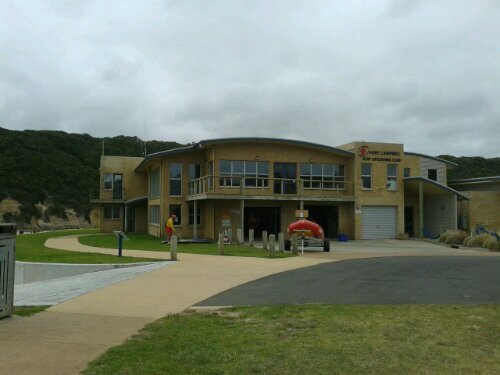 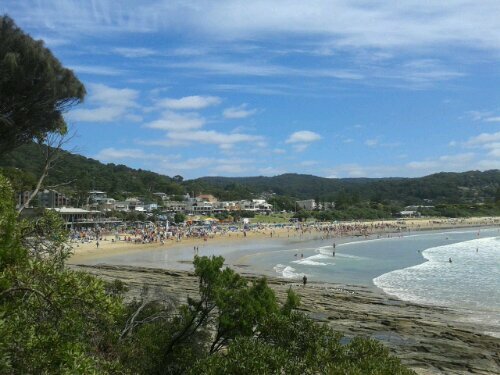 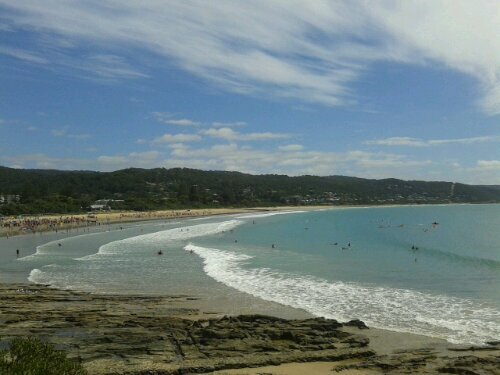 Hopefully I can upload a few photos from Lorne before heading up into the Victorian High County for a couple of days. 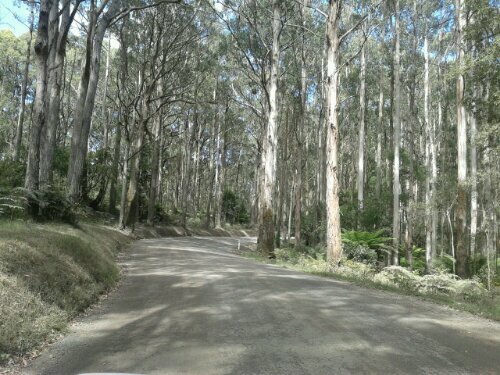 I do not expect to have mobile phone coverage in the Victorian High Country either. 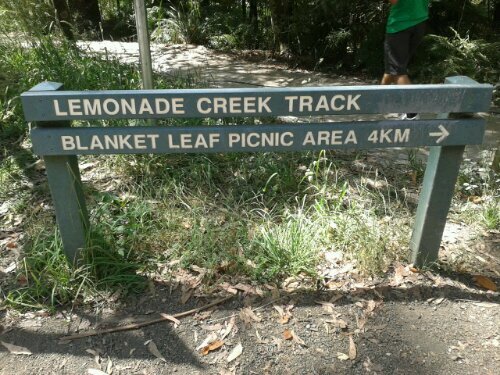 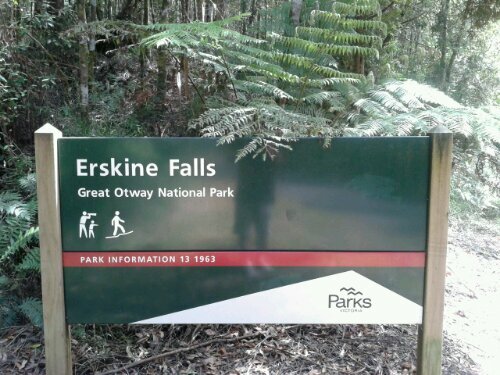 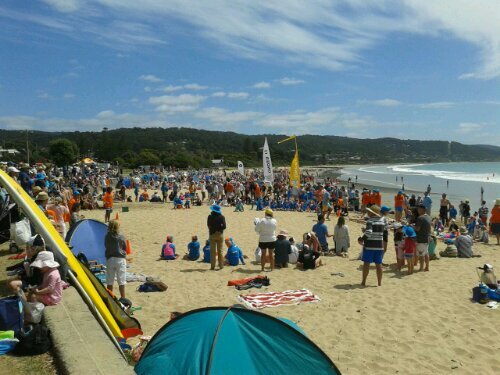 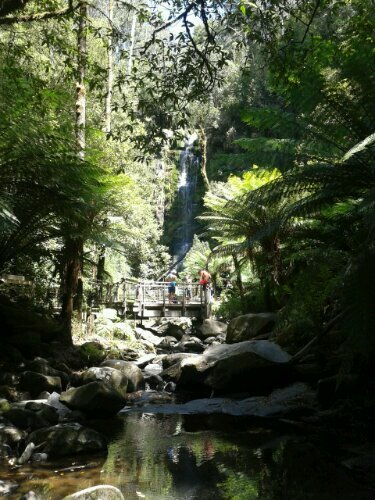 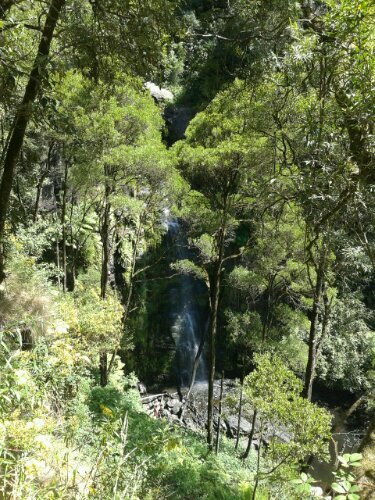 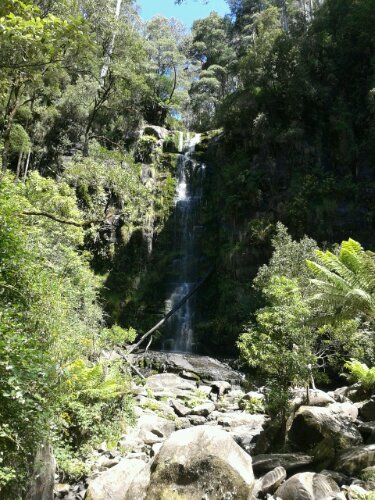 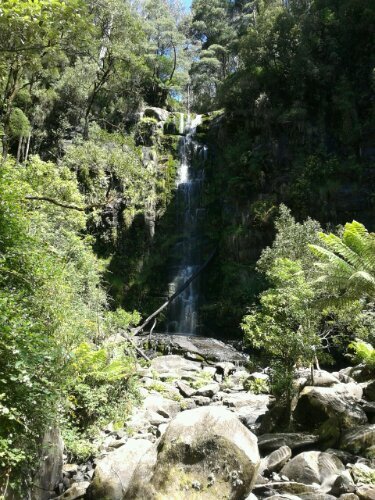 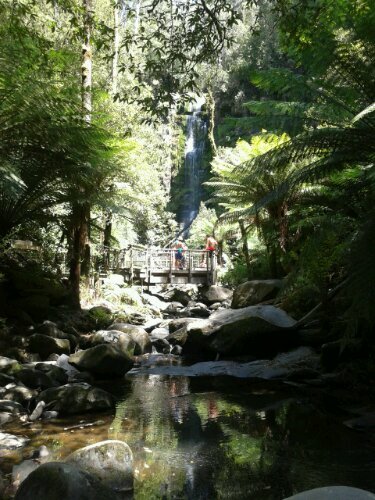 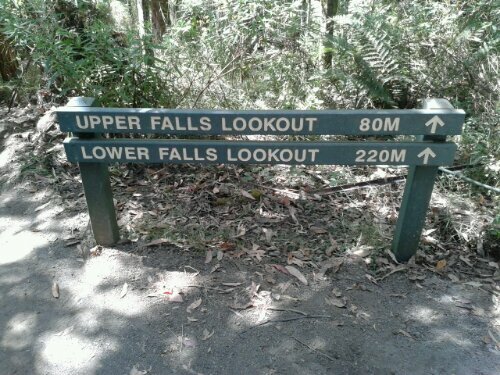 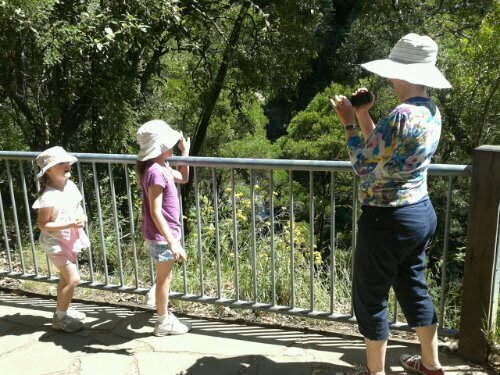 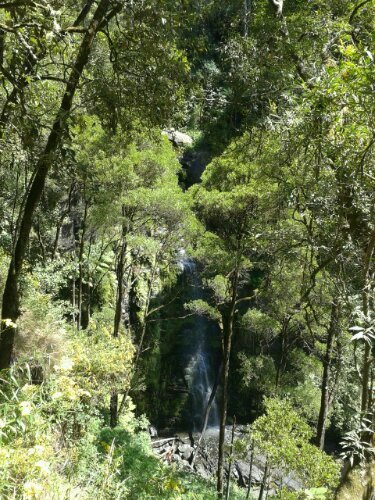 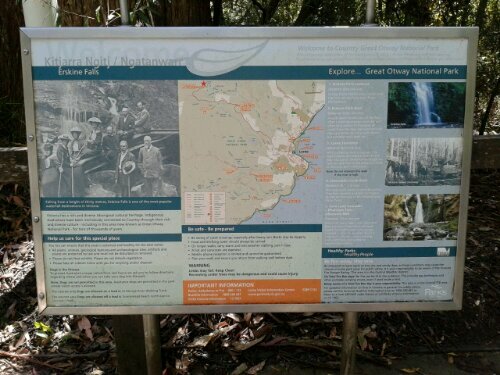 This entry was posted in Travel and tagged Melbourne Region Holiday on 3 January 2013 by Rex. 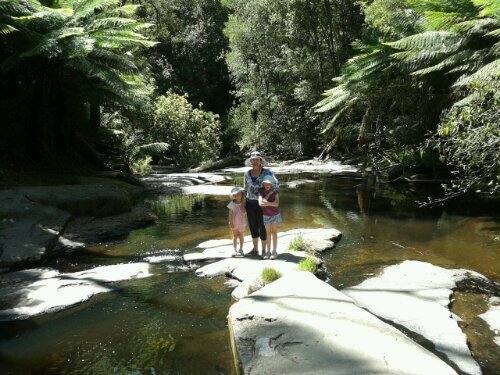 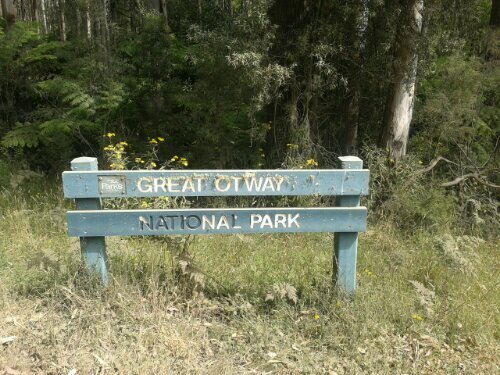 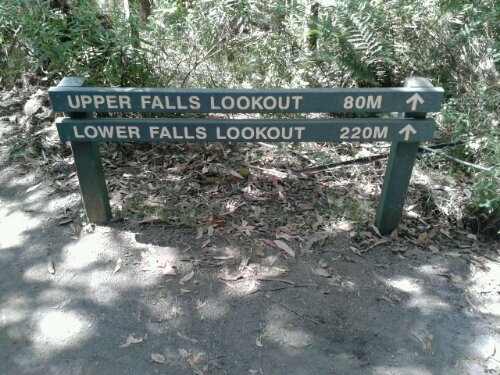 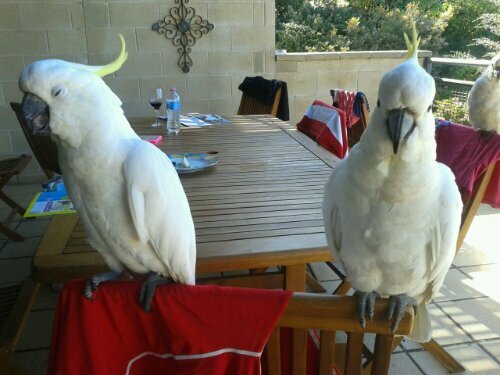 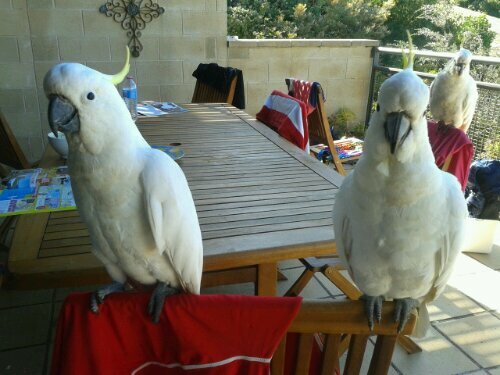 This entry was posted in Travel and tagged Melbourne Region Holiday on 2 January 2013 by Rex. 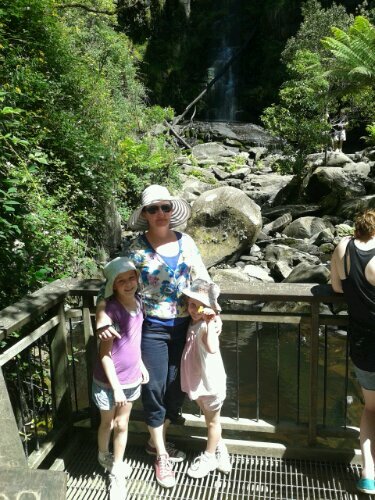 This entry was posted in Travel and tagged Melbourne Region Holiday on 1 January 2013 by Rex.